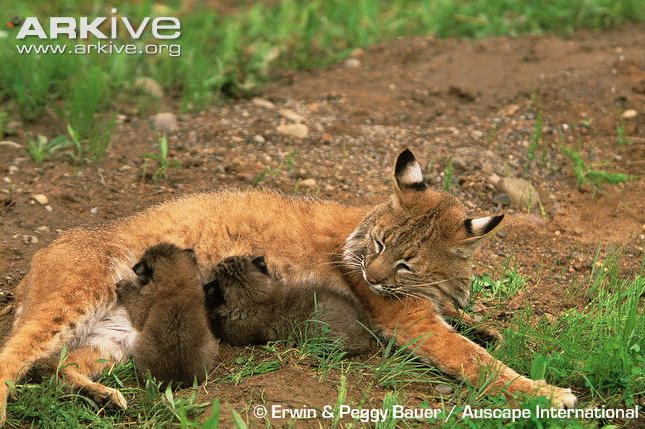 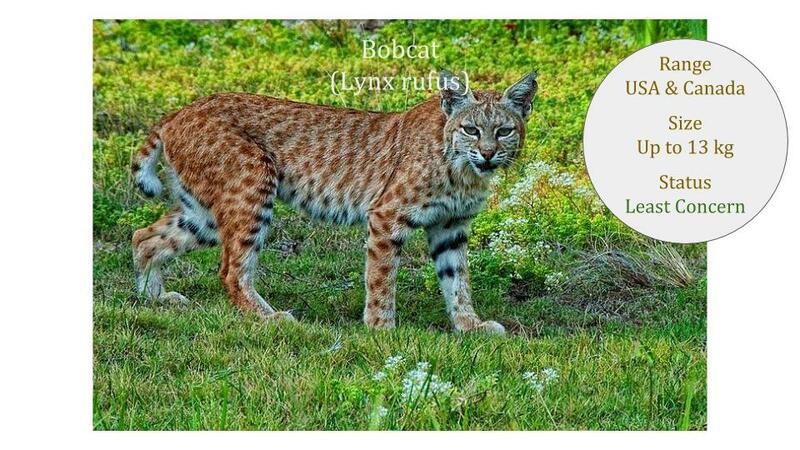 Bobcats (Lynx rufus) are one of the adaptable felines that are adjusting to human settlements in North America. 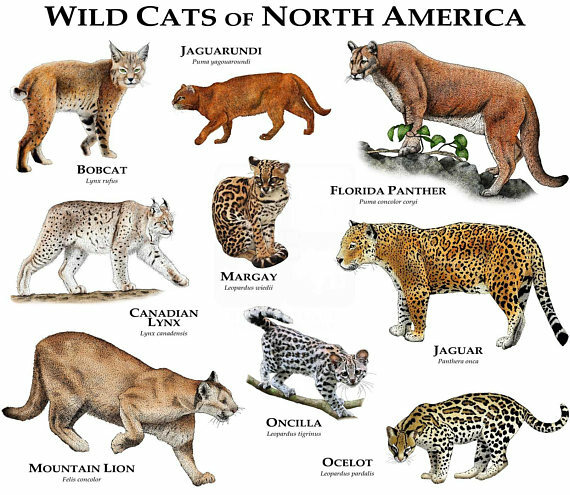 However in the more urban areas this brings new direct threats such as vehicle collisions and rodenticides, as well as indirect threats through highways creating barriers to dispersal. 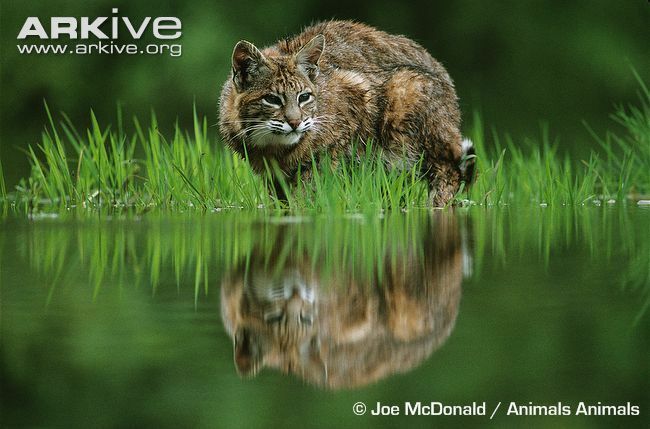 The global conservation status of the Bobcat is Least Concern (LC) and it is one of the more common and adaptable feline species. 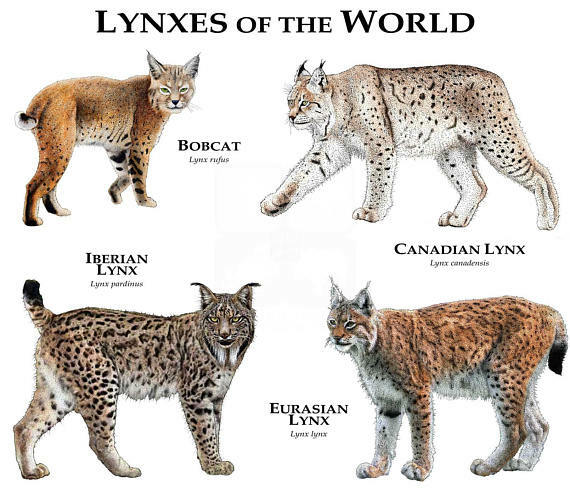 Historically twelve Bobcat subspecies were recognized however the current Felidae taxonomic revision only recognizes two of these, with two subspecies requiring further research.